Both of the initiatives voted on in this weekend’s referenda have received a “non” vote. The referendum on whether or not to create a single health insurer will not pass, nor will the initiative to remove the differential in TVA paid in restaurants and takeaways (according to RTS). 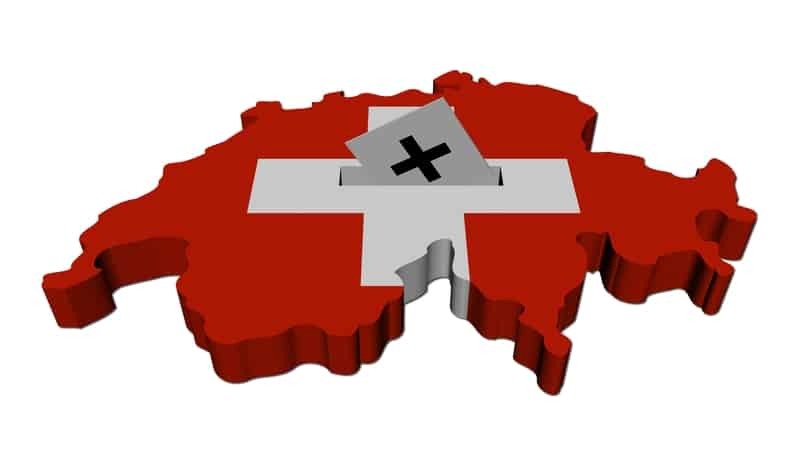 While the vote to create a single health insurer was a “oui” in Vaud, Geneva, Neuchâtel and Jura, it was a resounding “nein” in the other 22 cantons.